What went wrong in Indy, and can the Bears beat the Jaguars? 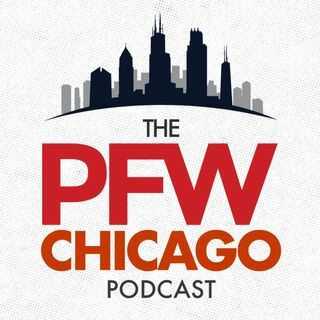 It's our sleepy podcast coming after the late-night Cubs game, where we recap Bears-Colts and discuss Brian Hoyer vs. Jay Cutler (2:58) and what went wrong in Indianapolis. We turn the page to the Jaguars and go Behind Enemy Lines with Ryan O'Halloran (@ryanohalloran) of the Florida Times-Union to learn about Jacksonville (12:48), talking Blake Bortles, Myles Jack and Jalen Ramsey. Is this a must-win for the Bears? The guys close up shop with their pick for Sunday's game, plus ... See More some hot dog talk for John Fox.